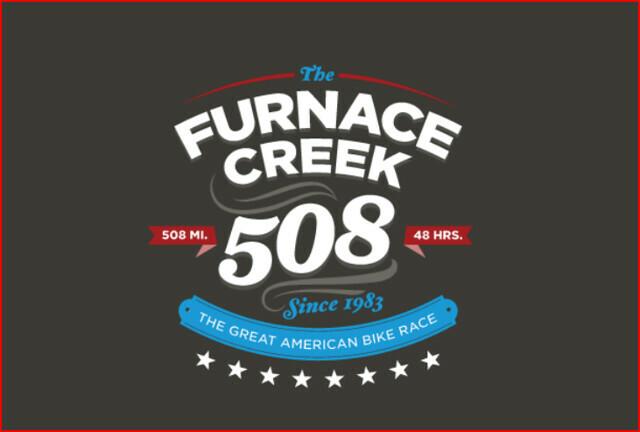 The 2012 Furnace Creek 508 is two days away. I have been participating in the Furnace Creek 508 since 2006. It’s very interesting to look back at the finishing rate over the years. In the six previous years only 296 out of 442 (66.25%) Solo riders have successfully finished the race. I guess that’s why it’s called “the toughest 48 hours in sport”. Good luck! We’ll all be rooting for you.